Phil Ashley Media City, Salford Oil Painting, this is an original painting available for sale at Cheshire Art Gallery. 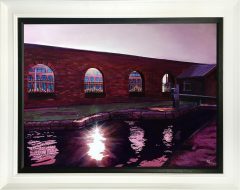 especially relevant for this painting is that it is of one of Phil’s favourite subjects, Water Reflections. 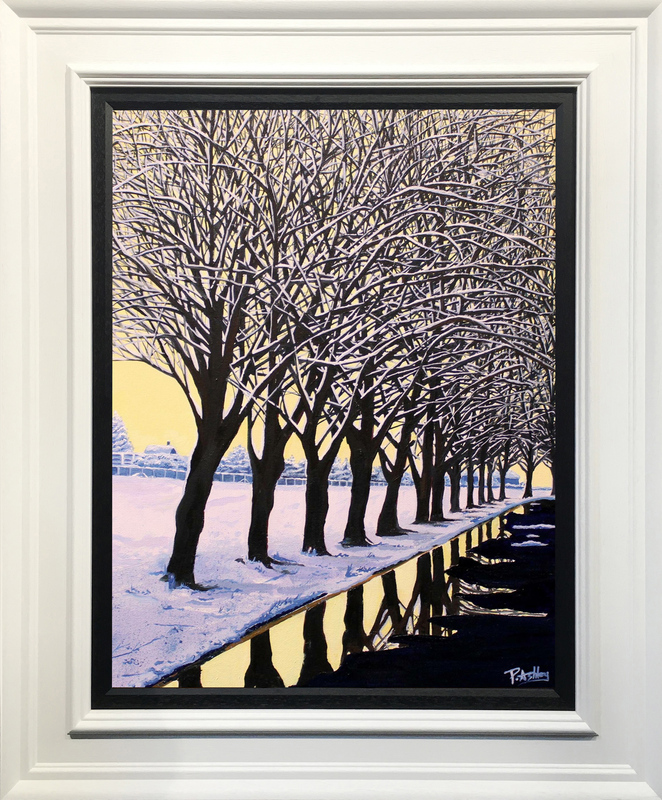 Consequently it is one of Phil’s most collectable paintings. 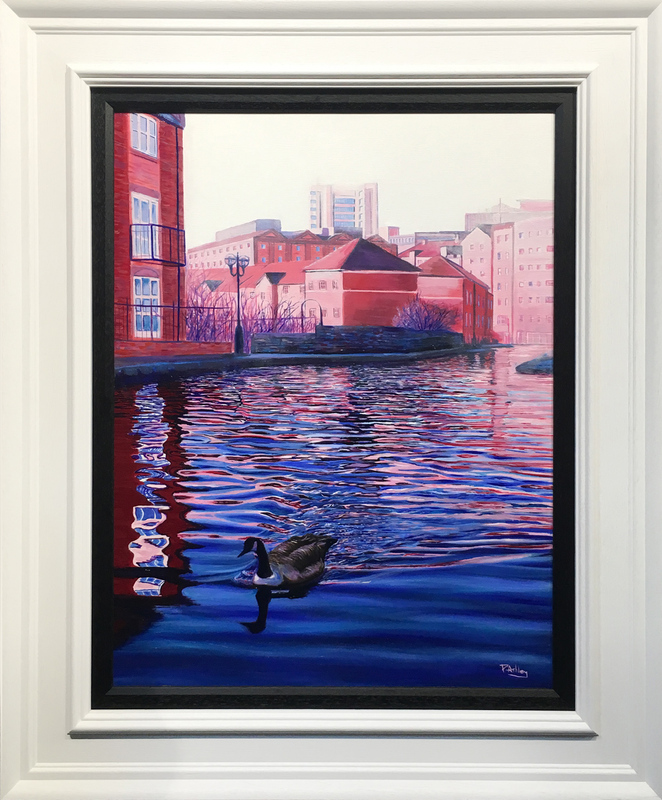 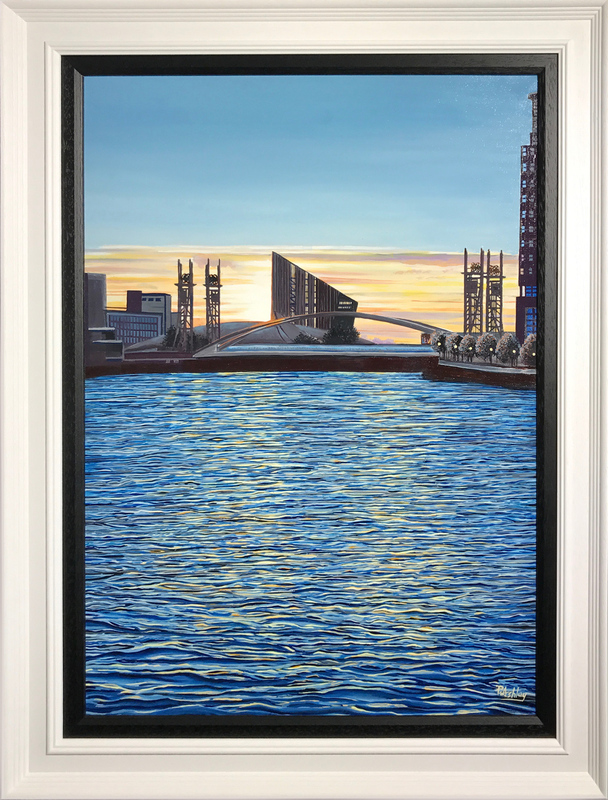 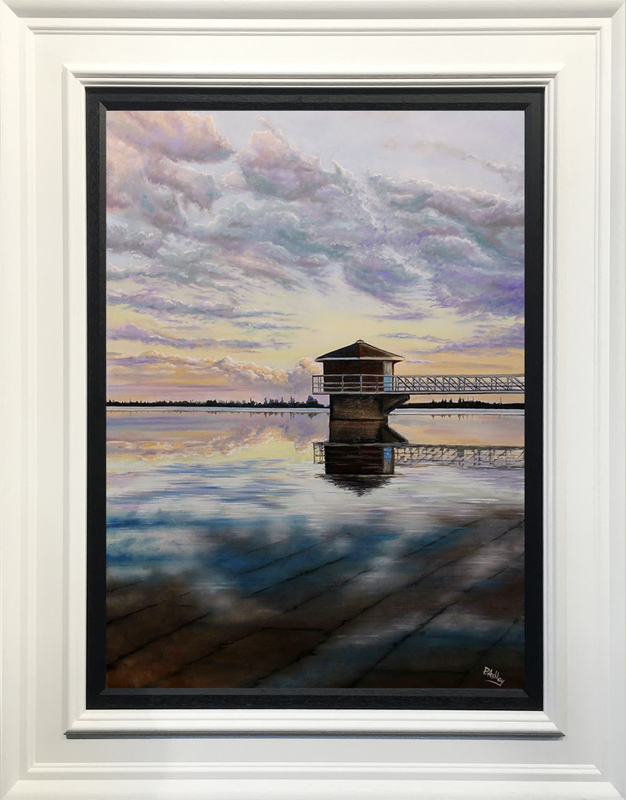 Water reflections are the most sought after paintings from Phil Ashley, therefore the demand tends to be higher for this subject of painting.